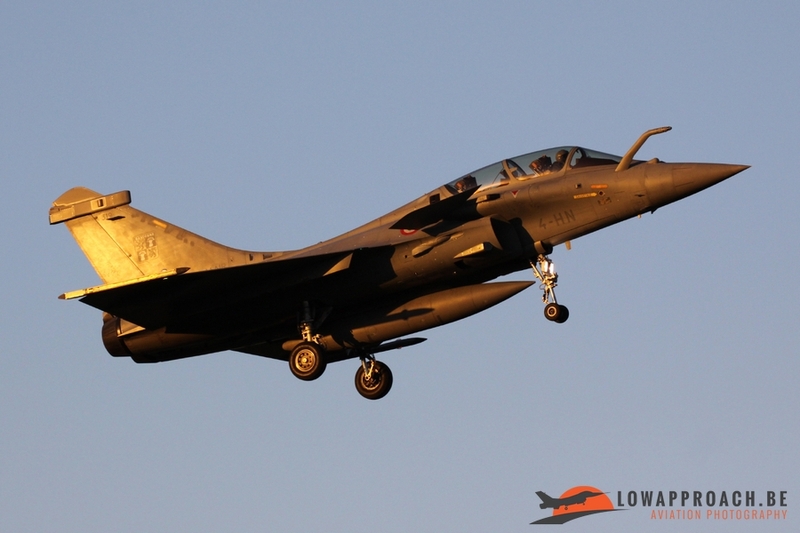 Rafale’s from sunrise till sunset. 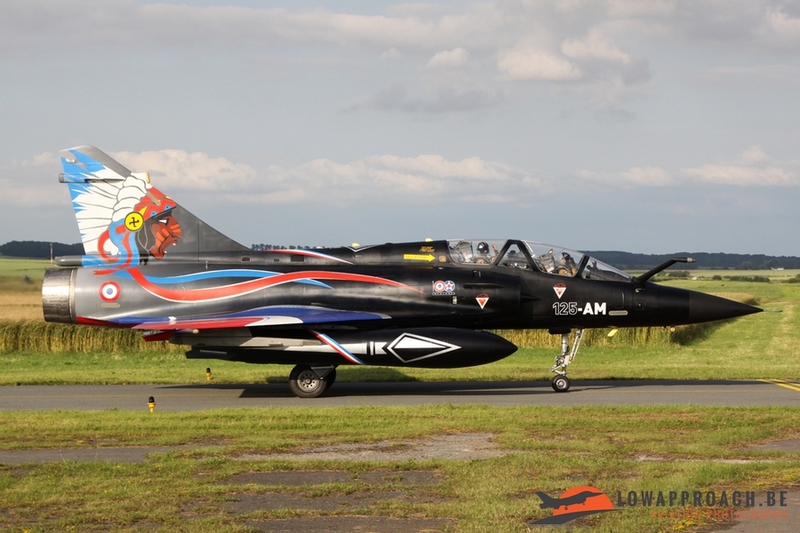 Saint-Dizier 29 November 2016. During an old fashioned ‘one day’ spottertrip on November 29th I paid a visit to Base Aérienne 113 at Saint-Dizier, which is situated in the Département Haute-Marne of the region Champagne-Ardennes. 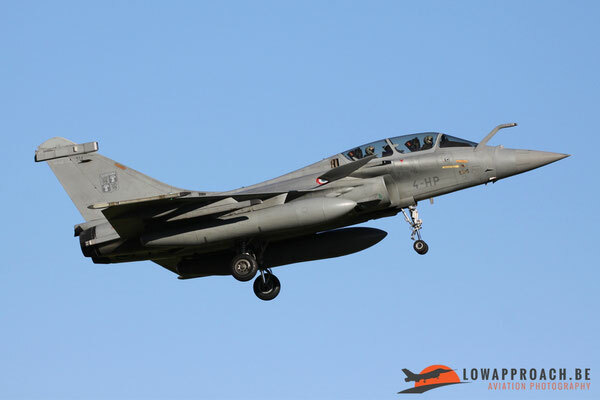 BA113 is besides “BA118 Mont de Marsan” one of the two bases that house the Rafale, nowadays the backbone of the Armée de l’air. 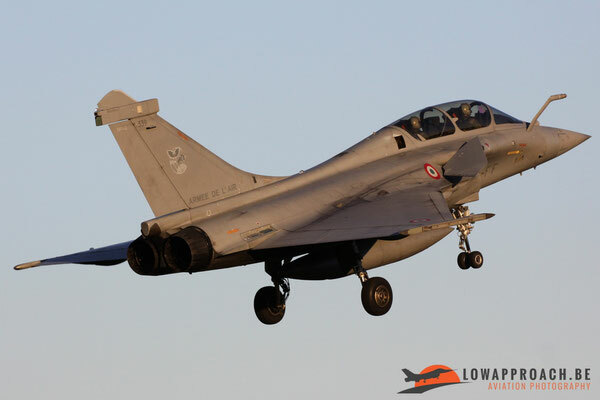 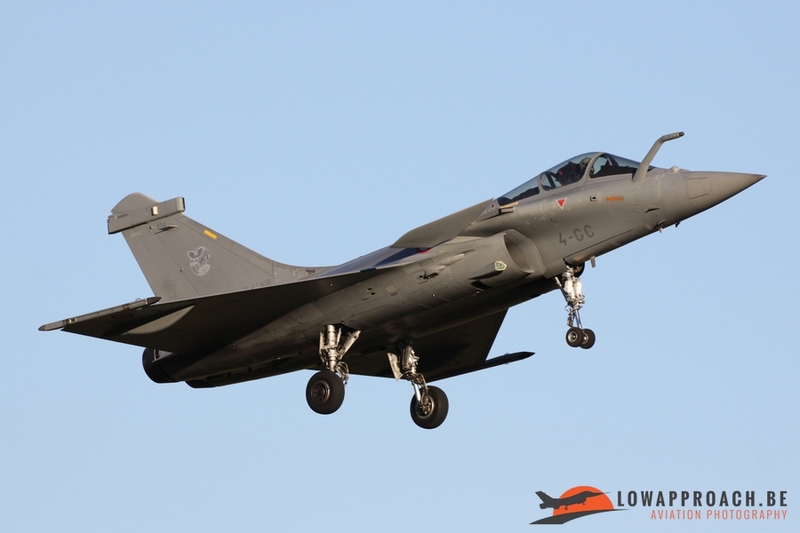 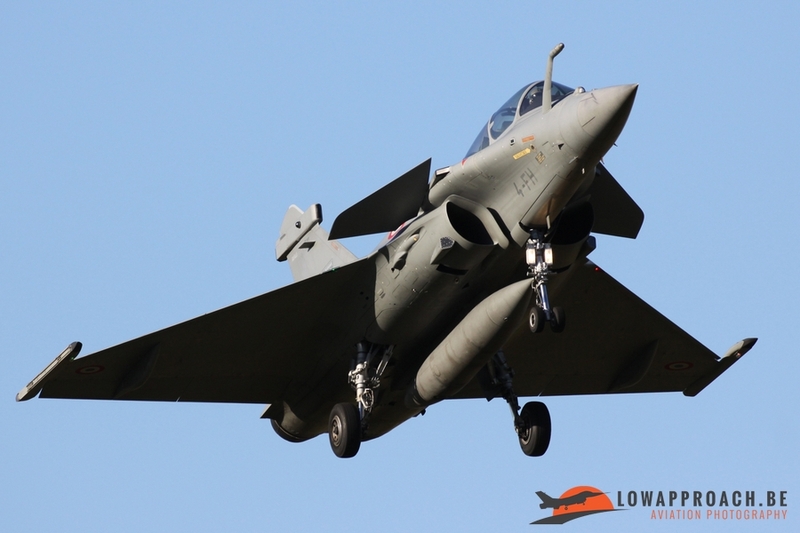 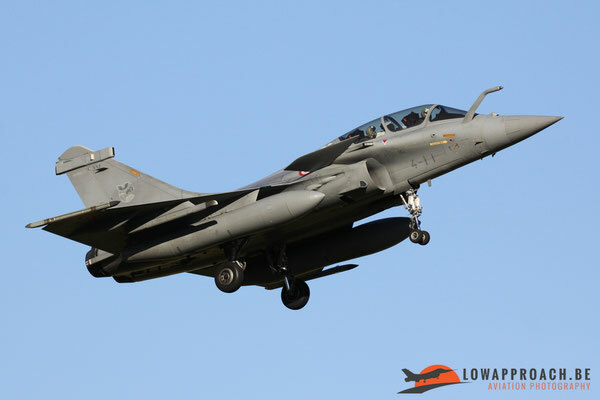 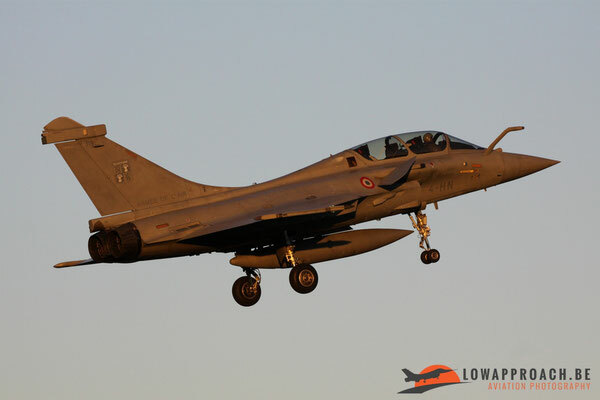 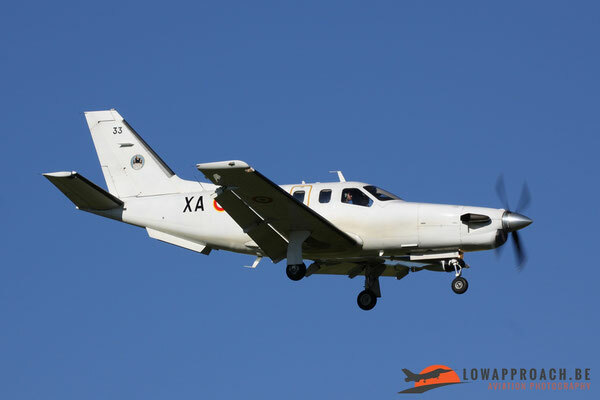 In the recent two years several changes took place within the French Air Force, and these changes also had their effect on BA113 at Saint-Dizier. 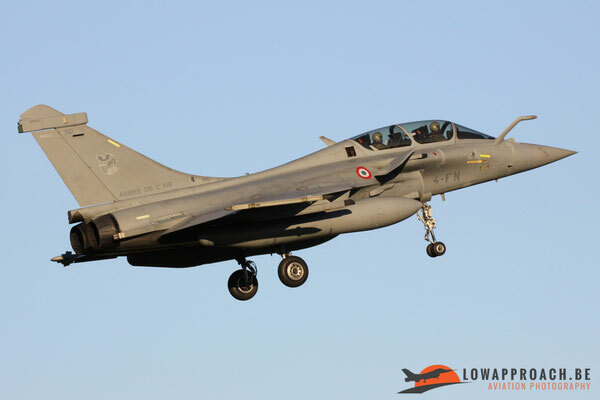 Mid 2015 all the based aircraft replaced the ‘113’ codes on the fuselage from Base Aérienne 113 towards the ‘4’ codes from Escadre de Chasse 4. 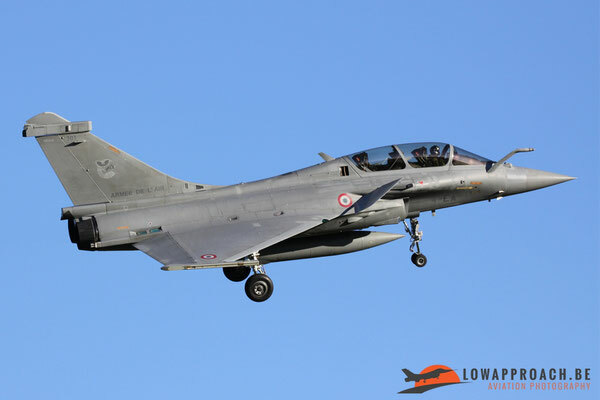 On June 24th 2016, Escadron de Chasse 01.007 ‘Provence’ departed officially from Saint-Dizier towards Base Aérienne 104 All Dhafra, located in Abu Dhabi, in the United Arab Emirates. So currently two escadrons remain on base. 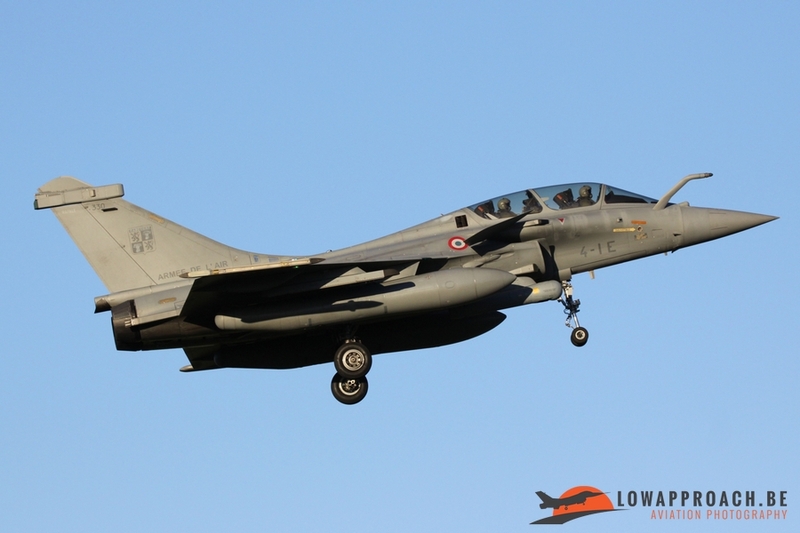 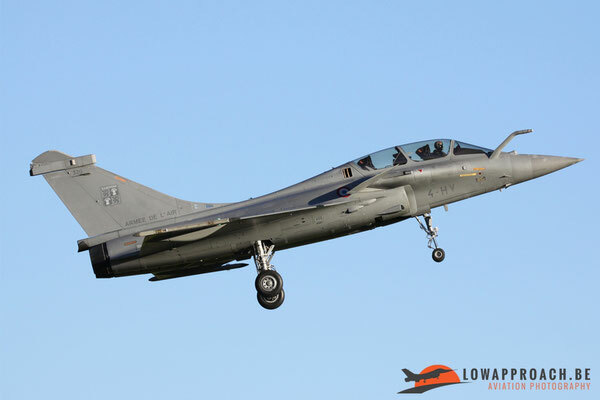 EC01.004 ‘Gascogne’, equipped with the Rafale B and ETR 03.004 ‘Acquitaine’, equipped with Rafale B, Rafale C and a few Rafale Ms for the training of new Aéronavale pilots. 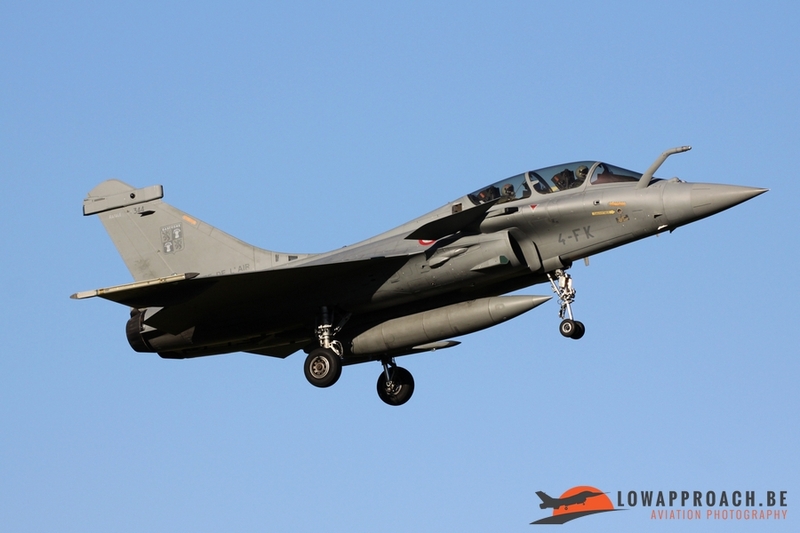 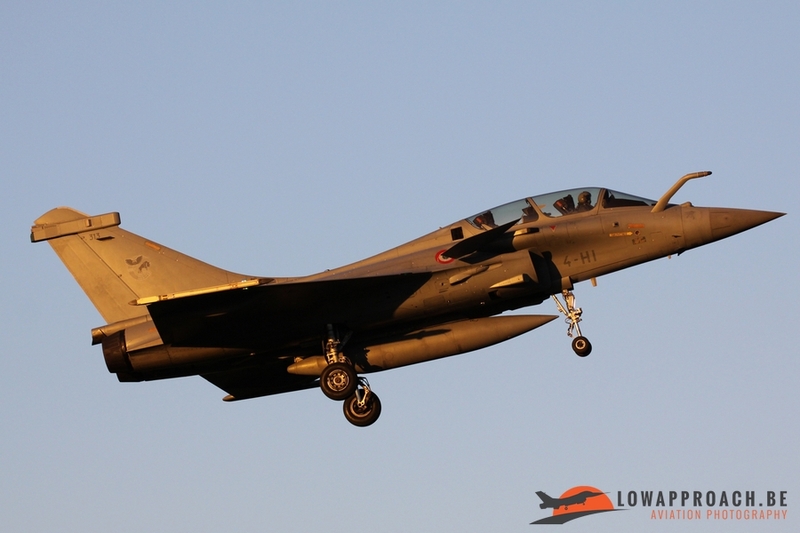 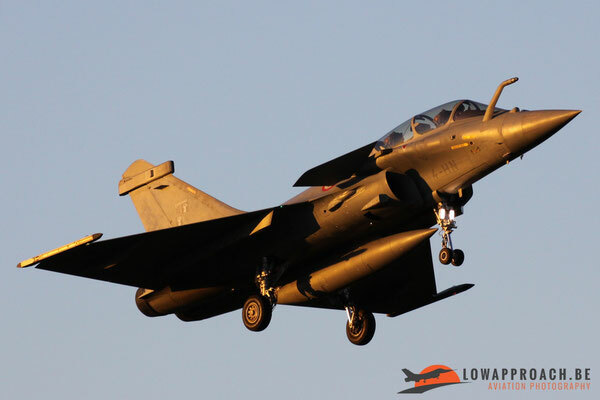 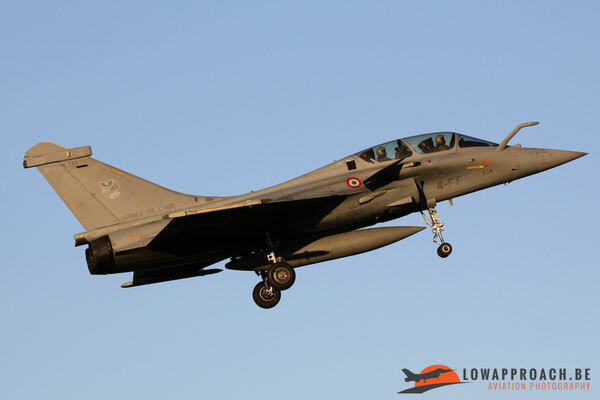 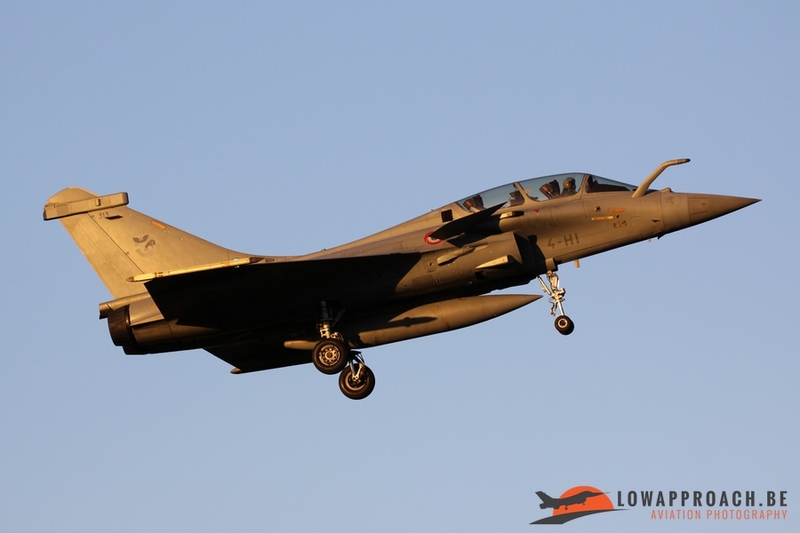 Since the Dassault Mirage 2000N from EC02.004 ‘La Fayette’, now based at BA 125 Istres, is rapidly being taken out from active service and expect to have their last flights in 2018, some former Mirage 2000N pilots already have started their conversion to the Rafale. 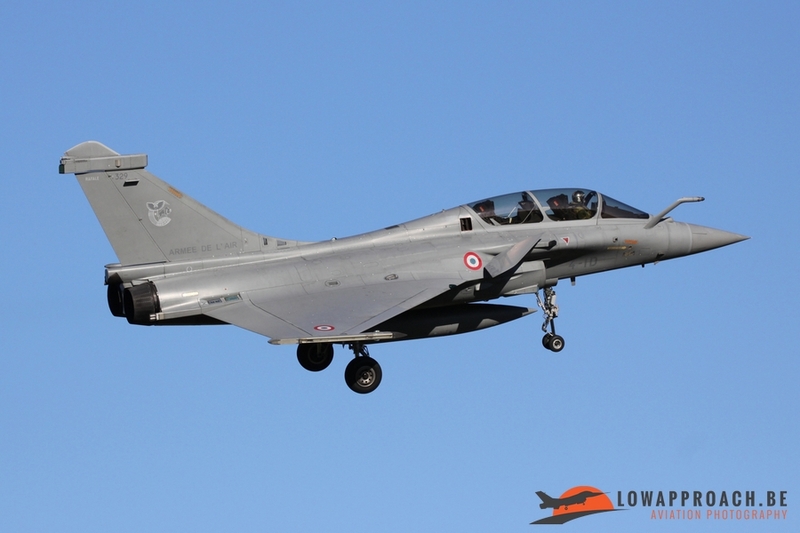 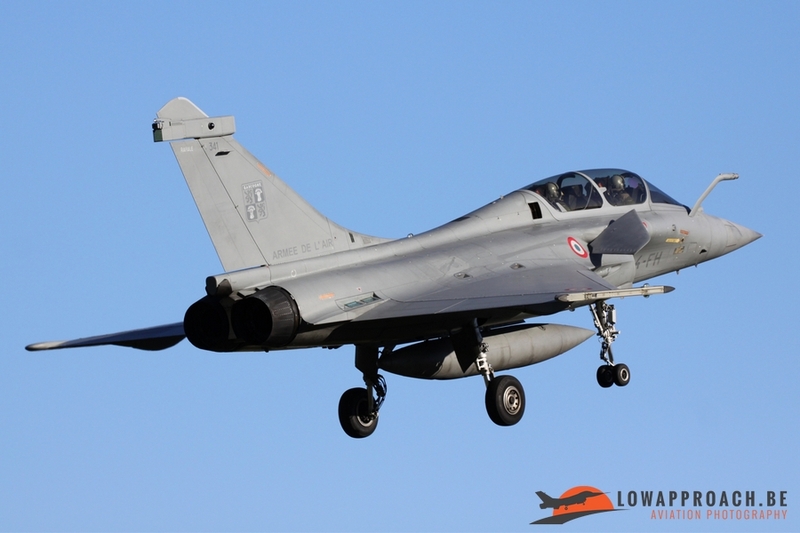 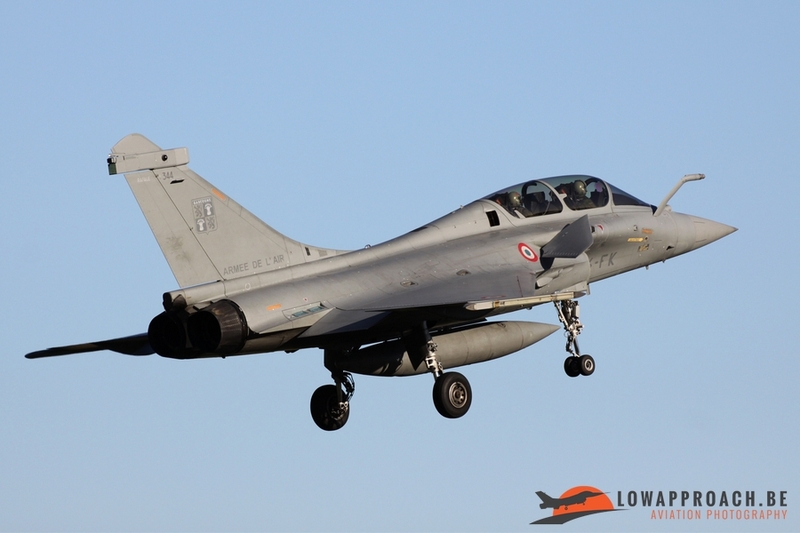 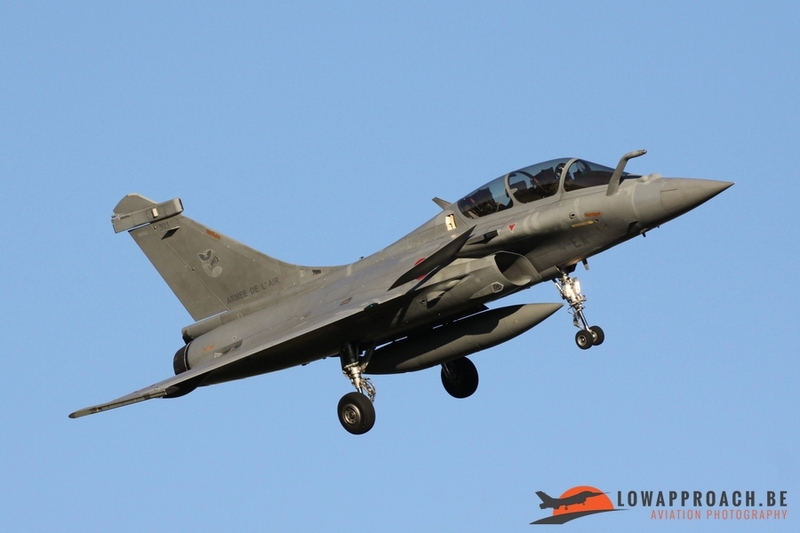 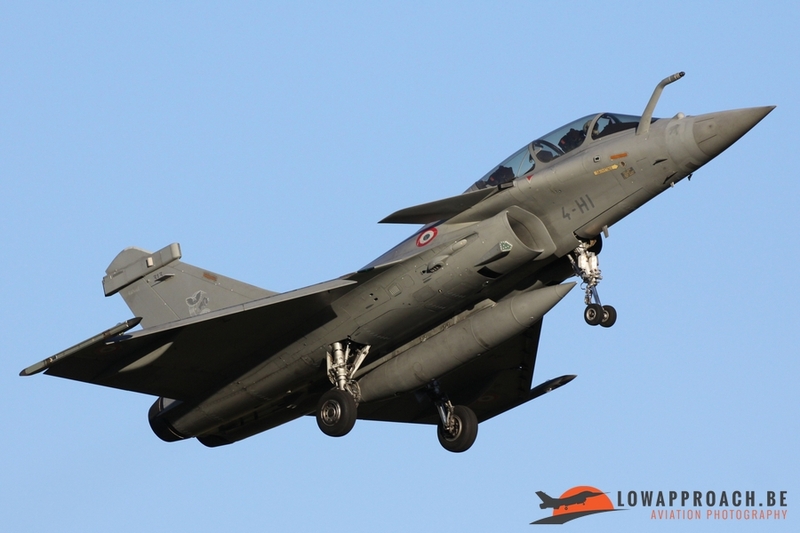 These will be the first pilots to fly with the Rafale from Saint-Dizier AFB within EC02.004, starting in 2017. 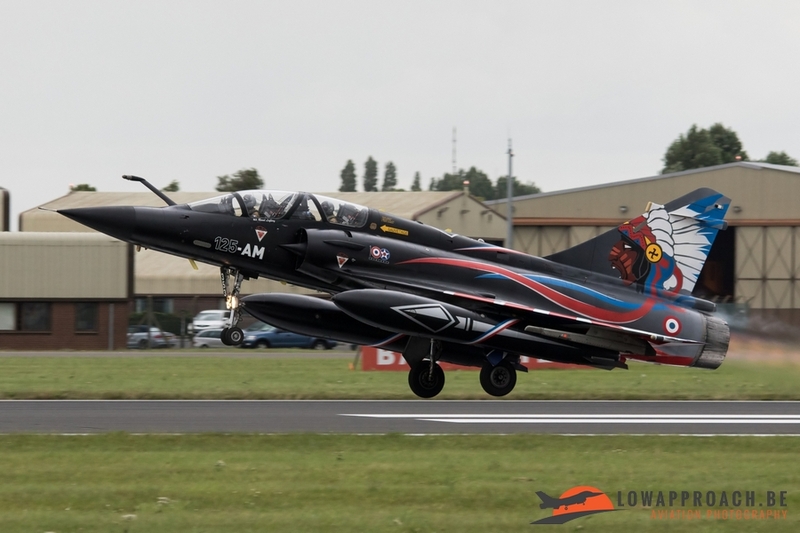 EC02.004 has already their eye-catcher preserved on base, in the shape of the beautifully painted Mirage 2000N ‘353’ that performed several times a tactical display within the team ‘Ramex Delta’ during the 2016 Airshow season. 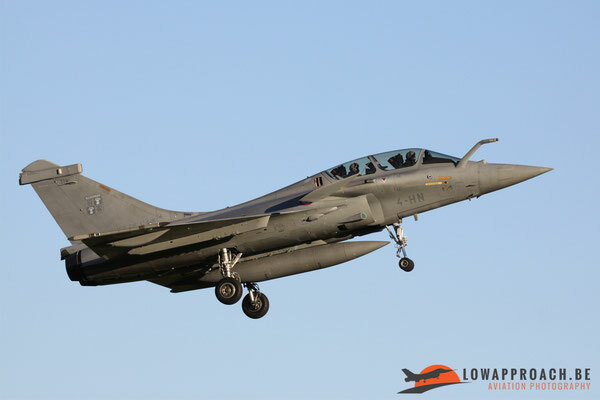 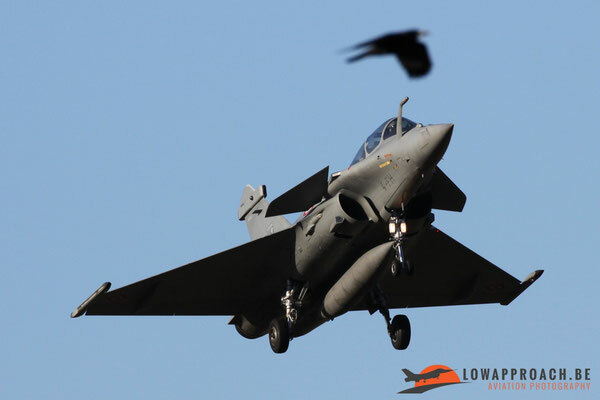 The aircraft touched down for the last time during its final flight from Istres to Saint-Dizier on 20th October 2016. 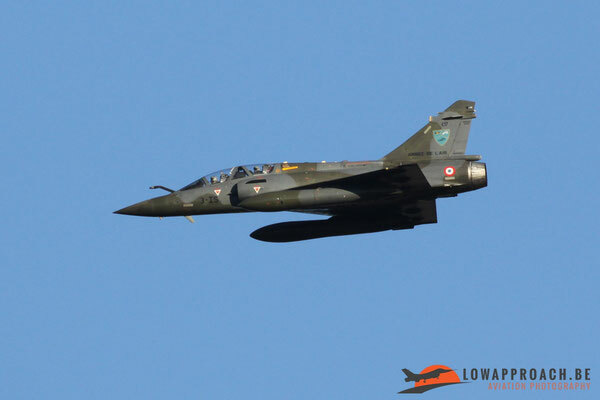 During my visit I was blessed with beautiful sunny, but cold weather. The Rafales started flying just after sunrise. I could count and photograph from the Hallignicourt spot a total of thirteen different Rafales that were airborne during the day. Two Mirage 2000D from Nancy made an overshoot and a TBM700A from ET00.043 paid a short visit to the base. After some arrivals during a beautiful sunset, which gave the Rafales a special golden livery, and the departures for the upcoming night flights it was time to say ‘au revoir’ to the local spotters and to start the return journey home.